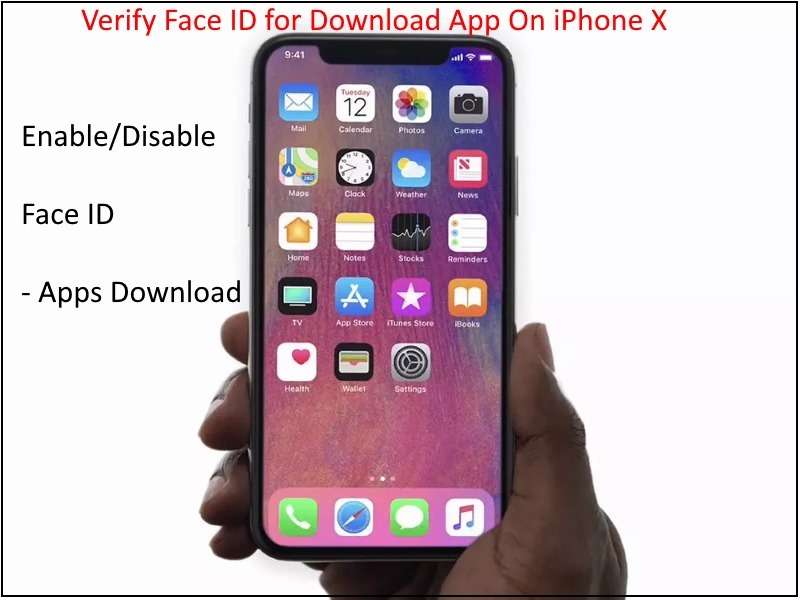 Let’s learn how to download and Verify Face ID for download apps from the app store on iPhone X. if face ID is enabled for download app on your iPhone X, So you need to verify Face ID every time before download Paid or Free app on App store. Face ID is disabled than Passcode may require. In iPhone X Face ID replaced with Touch ID for all the verifications and security like use Download paid or free apps & Games from iPhone app store, Apple pay. Let’s see how to use Face ID on iPhone X for validating app store downloads on the iPhone X. Step 1: Open app store on iPhone X from home screen. Step 2: Search with app name in App store search box. Once you get the result look at price and tap on “Get” to prepare for download. Step 3: Next, it’s time to validate “Face ID to install” by invoke manually action. Double tap on Side (Sleep/Wake) button. Keep your iPhone in front of your Face [Proper position] and get done. Face ID failed on App download from the app store on iPhone X, use alternate options like Apple ID password or Passcode. Step 4: Once you get the True mark after validating face ID, Wait for download and install app itself. 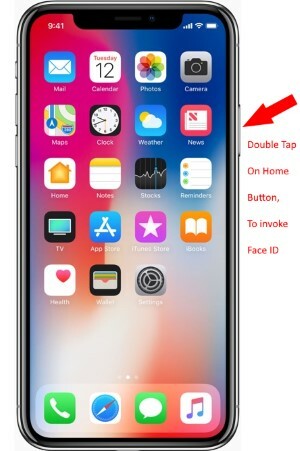 Use Face ID for Apple Pay Payment: The same way you can enable or Activate Face ID by double tap on side button. 1: Open Settings app on iPhone X. 2: Scroll down and See, Face ID & Passcode. 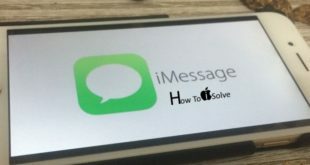 3: Enter verification Passcode, And Disable Face ID for iTunes & App Store. These steps work for Purchase and Download music, Ringtone, Movies in iTunes store and Free/Paid apps and Games on App store. Once you restart or hard Reboot iPhone X, you must enter the passcode or Apple ID password for the verification and Security purpose. Don’t hesitate, And Use freely after that.